NYACK—Nyack College and the Alliance Theological Seminary hope to secure necessary approvals to shift their campus academic programs from Nyack to their Lower Manhattan campus. Officials with Nyack College said that the approximately 107-acre campus on at 1 South Blvd. in Nyack will be put on the market for sale if the plan is approved by New York State. The relocation initiative was announced by the college and seminary on Nov. 7. The college and seminary will have their operations housed solely at their Manhattan campus at 2 Washington St. by the fall of 2019. The college did not divulge what if any real estate firms have been retained in its planned sale of the campus that includes more than 40 buildings. There are approximately 600 students currently enrolled at the college’s Rockland campus. 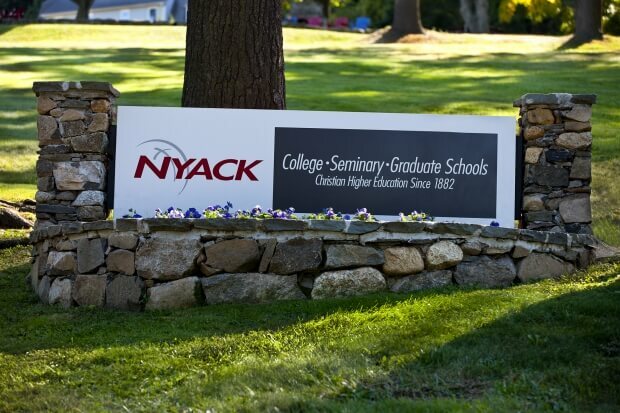 College officials reported that Nyack College and Alliance Theological Seminary are taking the appropriate steps for all operations to return to New York City, where a forerunner of Nyack College was founded in 1882. After purchasing 28 acres, in 1897 the school moved to the Village of South Nyack. In 1956 the school was renamed Nyack Missionary College and then in 1972 changed to Nyack College to reflect the total program of the college. Alliance Theological Seminary, previously the Jaffray School of Missions, was founded as a graduate program of Nyack College in 1960. The Jaffray School of Missions emphasized the interdisciplinary encounter between theology and the social sciences. In 1974, the Jaffray program was redesigned to include the preparation of students for North American as well as overseas ministries. The name of the school was subsequently changed to the Alliance School of Theology and Missions. In September of 1979, the Alliance School of Theology and Missions became Alliance Theological Seminary. In 1995, Nyack College established a satellite program in lower Manhattan. By 1997, Alliance Theological Seminary classes were offered there as well. Nyack College and the Alliance Theological Seminary cited a number of reasons for shifting campus programs to Manhattan and putting its storied Rockland County campus on the market for sale. The college stated on its website that the Manhattan campus is large enough to handle students from Rockland, noting that the New York City campus could accommodate up to 3,000 students. 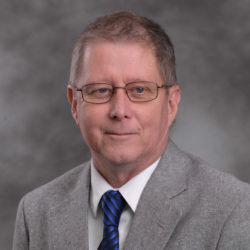 The college stated that the move to New York City helps its mission because few Christian colleges operate in major cities in the US and therefore the college is going where there is a need. It also noted that it plans to create strategic alliances in Manhattan to expand student internship opportunities. The move will also strengthen the college strategically and economically.